Hi guys, I am back. Recently i've just bought a new Toyota Vios E. Damm...its cost qute a lot though, and currently I am searching for suitable car audio system and body kits for my car. 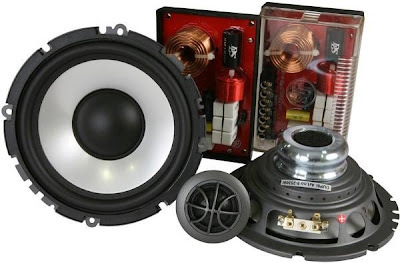 Previosly noted DLS speaker, 6.5" component and it cost around USD 300+ on ebay..however currently the seller doenst seem to renew the listing. I plan to purchase the DLS Ultimate amplifier too. 4 channel and 1 mono amp. However, this is a big budget,and i think it would take a while for me to get it. Will get back once got the pics for the amp. Any one got offer pls give me the price.